The romance of a camel safari has remained unchallenged through the centuries. 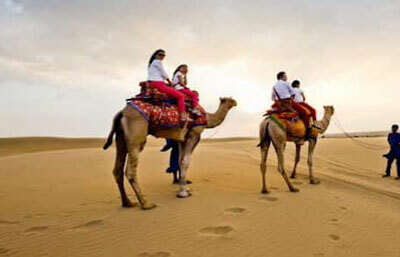 For few other activities can match the experience of wandering about the city or countryside on a camel back, and give you that sense of complete freedom. The desert becomes a different world when experienced from the reassuring back of this towering but gentle creature. Camels have been the trusted companions of the desert people since time immemorial. Men have trusted and loved their hump-backed companions more than their own brothers in many cases. They feed them, bathe them, and adorn them with ornaments, and it is easy to see the bond of love between man and beast. 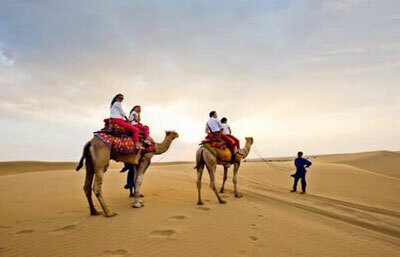 We, at Caper Travel, offer you enchanting camel safari Tours in the royal desertstate of Rajasthan, that will give you the opportunity to experience the desert and its people like never before. 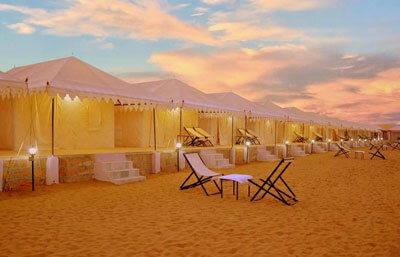 You'll camp under the stars, hear the haunting melodies of the folk music, be fascinated by the colorful costumes of the men and women and be charmed by the simplicity of the people. And as you progress on your safari, your guide will enchant you with stories of valiant Rajput warriors, the terrible battles that they fought, and the travails and loves of their heroic lives. 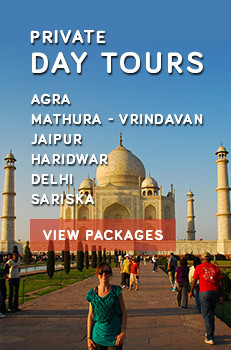 Caper Travel India offers wide range of Rajasthan Tour Packages. For more details, send us query.